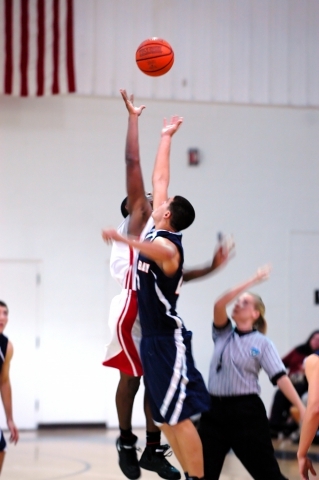 Being a successful basketball player comes with hard work, dedication, and making mistakes. Youth basketball players need to make mistakes in order to learn; however, making the same mistakes over and over again will just create bad habits. If order to learn, players need to be aware of what mistakes they are making. With Mike Scott’s basketball camps, youth basketball players can participate in basketball training programs, summer camps, and basketball leagues that will teach them form and gives them an opportunity to practice moves through drills and real games. 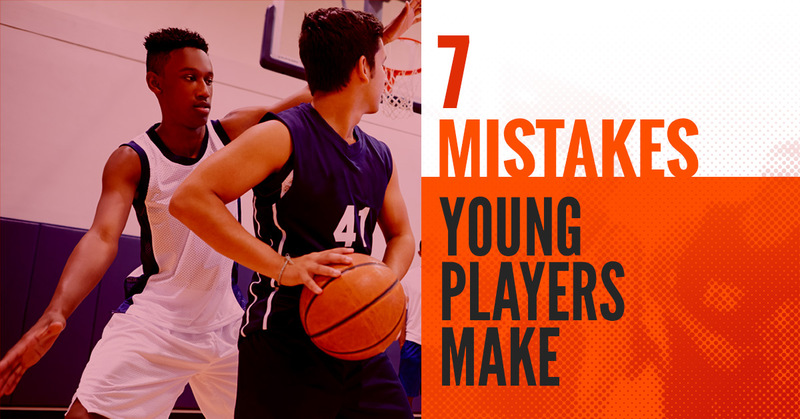 Here are some of the most common mistakes young basketball players make. Knowing and being skilled in all areas of the court will make youth better team players. Practicing both defensive and offensive skills will improve your overall game. Rather than just focusing on shooting, spend some time working on your defensive game, which involves contesting shots, keeping active hands, and making sure you’re in the passing lane when necessary. Becoming a great basketball player takes maximum focus and effort. Participating in a basketball league is a great start, but when you do the drills with only half of you and your mind is elsewhere, you could be losing out on some of the benefits. When at-home drills and practicing is asked of you, be willing to put in that extra effort. It’s easy to blame someone else when things don’t go as planned and it’s easy to become upset when you disagree with a referee’s call. However, this negative energy will only hurt and distract you from the game. When things go wrong or the ref has a bad call, take a moment to think about what you can do better next time. Everyone makes mistakes. Some mistakes happen when you’re shooting a layup and you trip and everyone is watching, others aren’t as public, but just keep in mind that it has happened to everyone else. Not pushing yourself to make those shots because you’re afraid of being embarrassed isn’t doing anyone a favor. Taking advice and criticism can be hard medicine to swallow sometimes, but youth basketball players need to be able to take this and turn it into something positive. Listen to basketball coaches closely and remember that they are more experienced than you. You can learn a lot from coaches who have spent years practicing and playing challenging games. Having proper shot form is a balance of holding the ball correctly, being sure to line up your body correctly, and having good follow through. It takes a lot of training and practice to feel comfortable, but when players can master a proper shot form, it can open up a lot of opportunities. Timing is key for setting up and successfully shooting a ball. When the setup isn’t timed right or the shooters access to the hoop is blocked, don’t take the shot. Focus some time on learning what a bad shot is and learning how to hold off on taking them will save you and your team time and energy. If you want to become a successful basketball player, it’s important to know what common mistakes young players make. Everyone makes mistakes, but knowing how to learn from those mistakes and creating a plan for fixing them is what makes basketball players stand out from the crowd. Mike Scott’s basketball camps are designed to do just this. Call today to learn more about our summer basketball camps, leagues, and other basketball training programs.